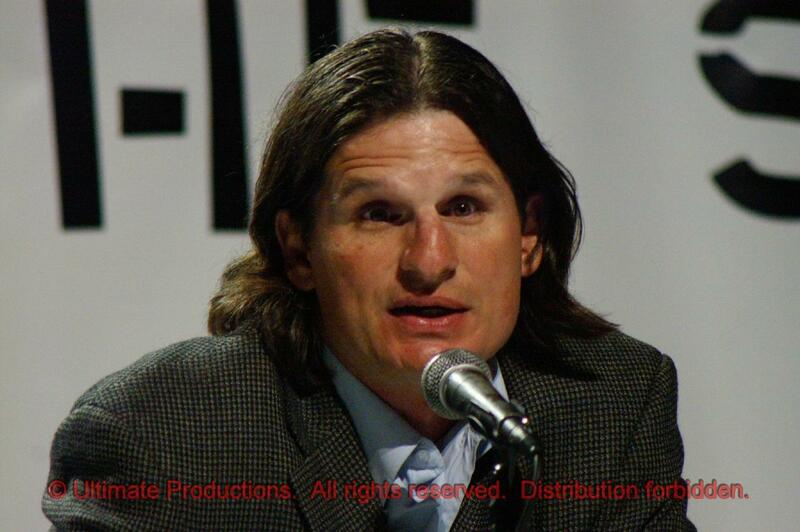 Nothing really to get into great detail over in this one. It’s pretty cut and dry. 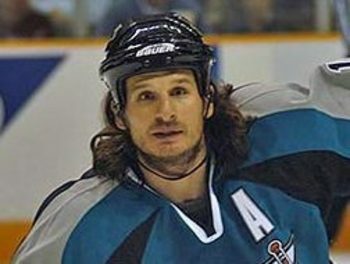 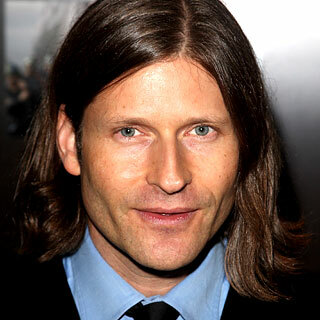 Crispin Glover looks like Mike Ricci.